Monique Glasby: Shopping Edit: Black Friday Sales! It's Black Friday! And with this super spooky and some what creepy name, comes a tonne of non creepy & non spooky sales. I give you a Black Friday Sales Cheat Sheet. Enjoy shopping my lovely little darlings. I know I will! 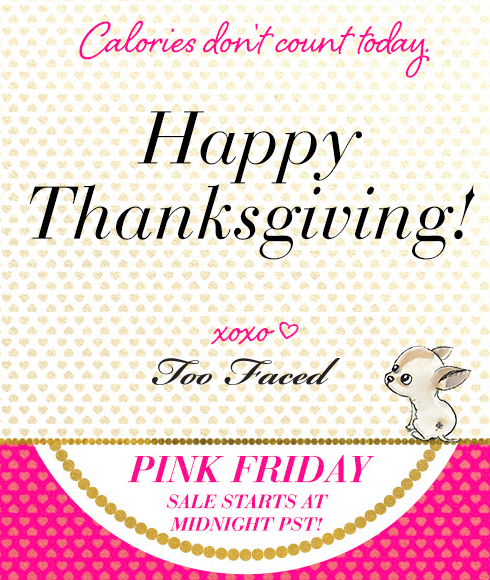 The Pink Friday sale starts tonight at midnight. Get ready for some super good deals! 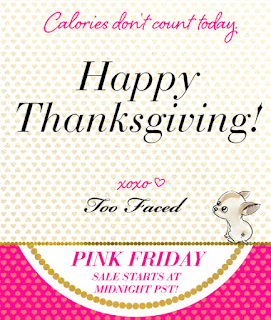 You can enjoy up to 75% off this weekend and up to 80% off next Monday! This is an added bonus considering the Carli Bybel Palette just came back in stock. Ready to get your shop on? Or you may end up regretting it! Amazon has been going Black Friday crazy all week. So if you're ready to get your hands on some amazing deals and some amazingly limited deals I'd act quickly. And there you have it. A Black Friday cheat sheet to get you kicked started on some major retail therapy.